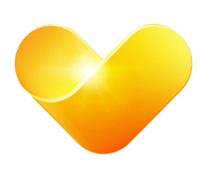 Thomas Cook Nederland is one of the largest employers in the travel industry. Our brands are Neckermann Reizen and Vrij Uit Autovakanties. Thomas Cook Nederland offers an inspiring work environment where you get the opportunity to maximize your talent. Every day, you'll be excited to come back so that our customers can enjoy a unique holiday.